Do I upgrade to Fusion Energy? I have been thinking a lot about where my energy comes from. I used to be quite happy with fossil fuels from GWT Co: They were so cheap, reliable and freely available. 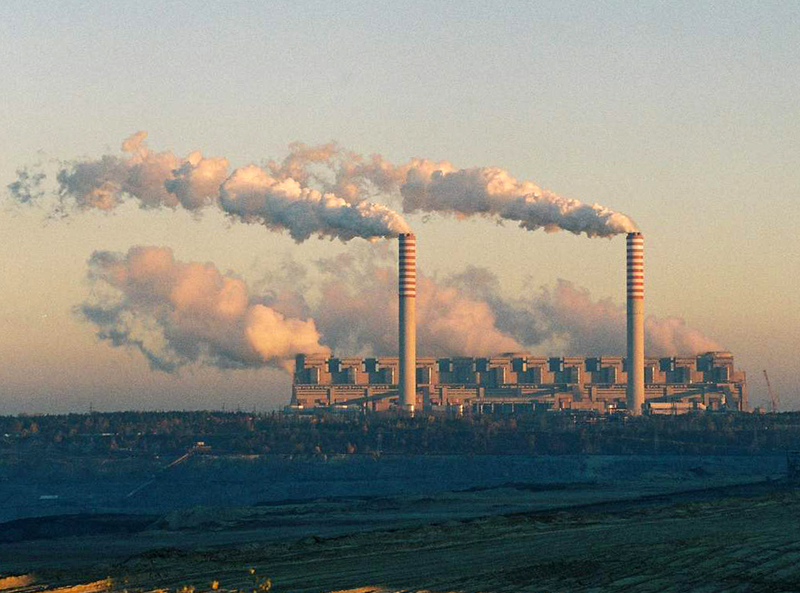 But I found out that not only are they going to run out quite soon… they are also doing bad things to my environment! 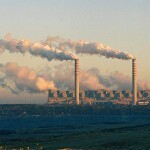 So I have switched energy companies to use one of those cool new green tariffs from ngGreen. 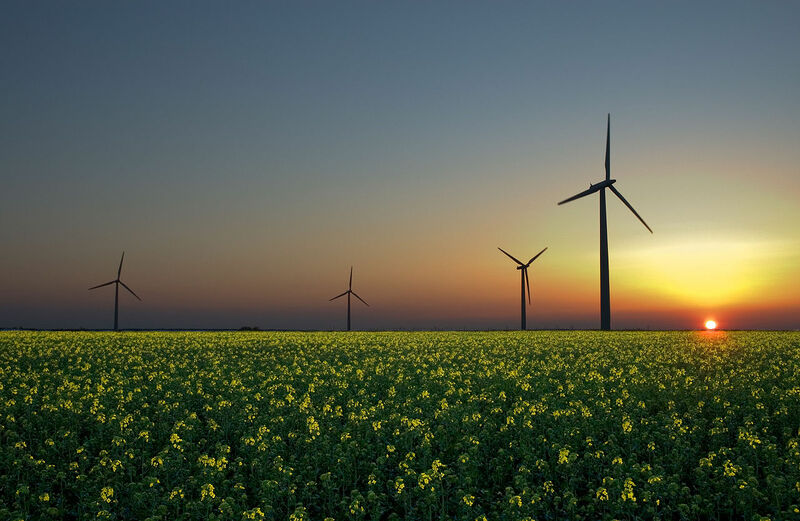 Now a large proportion of my energy comes from renewable sources, such as Wind and Solar (and possible nuclear fission!). Recently, I heard that there is this new renewable energy source, based on nuclear fusion. 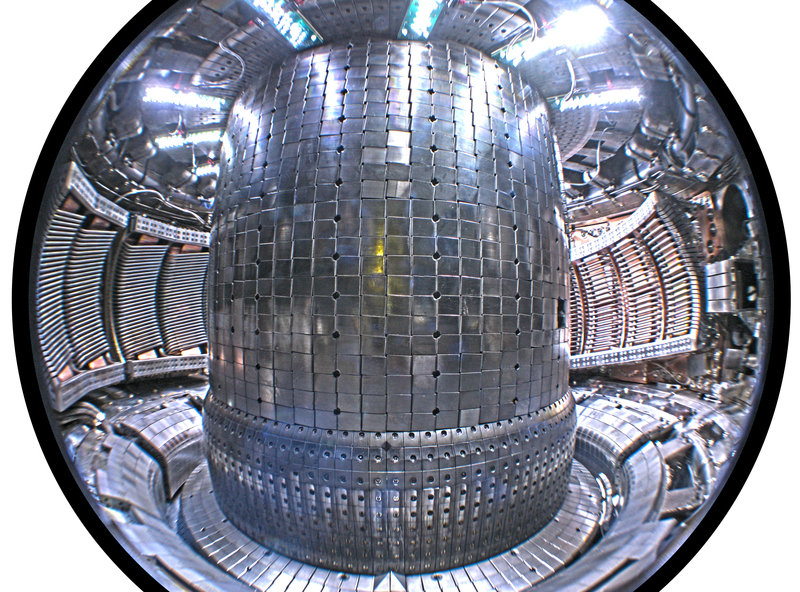 Apparently the Tokamak facility managed to achieve 30 seconds of sustained fusion. In the future there is no doubt that we will all be relying on this cool new technology to provide all our energy needs. 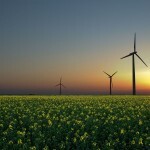 But how do I get hold of this clean sustainable energy; when should I switch and how can I plan for that? 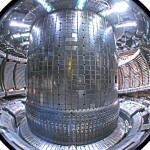 Well the truth is that workable fusion technology is not here yet. It will be great when it comes but right now it is not a viable option. So I keep making the best of the renewable resources out there and try to limit my usage of fossil fuels. 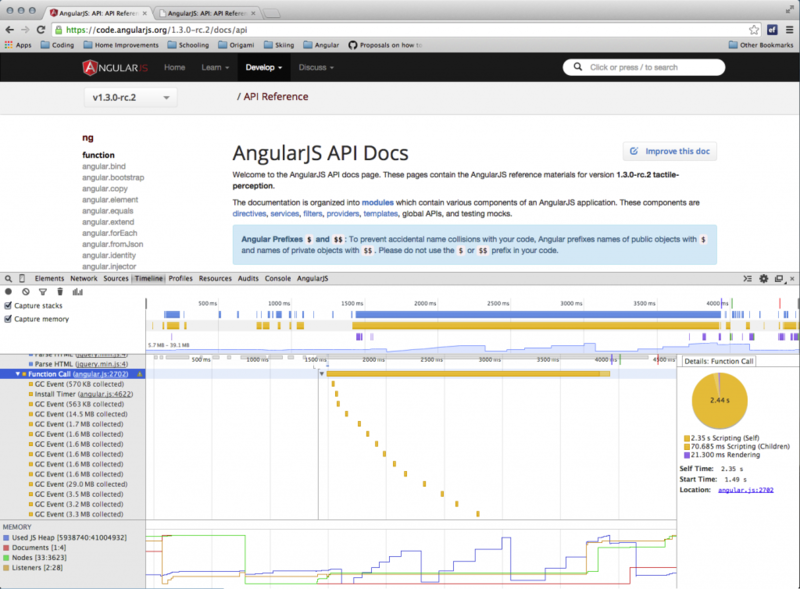 At the core of AngularJS dependency injection is the concept of a service. 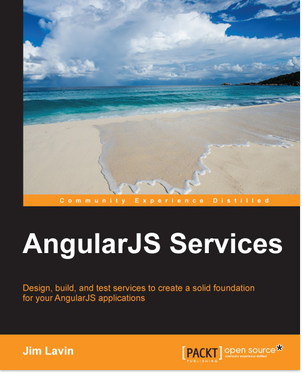 Due to some unfortunate naming conventions and the ability to define services in a number of different ways, this concept is often confused and underused with Angular application developers pushing too much code into their controllers. Services are a key element of structuring your application effectively – both for testability and maintainability. 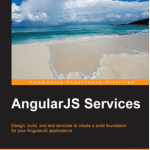 In his new book, Angular Services, Jim Lavin guides the new and intermediate AngularJS developer through all the service related concepts and describes numerous good practices for defining, testing and using services in your Angular apps. As with any set of guidance the reader should consider each piece of advice carefully as there is no such thing as a one-size-fits-all approach to software engineering. There is plenty in this book to think about and work into your own projects. Even the most advanced programmers are likely to find something useful in these pages. 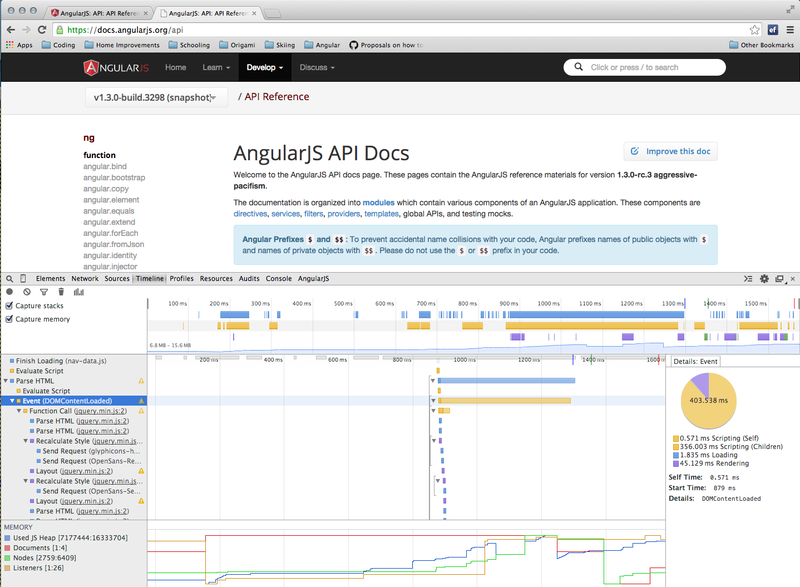 I noticed at a recent Meetup in New York – http://youtu.be/-Z-NuSklwWU?t=39m38s – that the performance of the AngularJS docs app was questioned and quite rightly so. Loading up the docs app was a complete dog! As you can see from this Chrome timeline the page is taking over 4 secs (on a fairly powerful laptop with fast broadband connection) to complete loading and rendering. What is going on here? Well the actual loading of the various files is not too bad (though it could be better). Most of the files are loaded within 1500ms. But then there is this mysterious block of script evaluation happening from 1500ms to around 4000ms. What is worse this script is blocking the whole browser. So the user experience is terrible. On a phone you might have to wait ten or more seconds, looking at a pretty blank page, before you can start browsing the docs. In the video Brad and Misko suggest that the problem is with a Google Code Prettify plugin that we use to syntax highlight our inline code examples. It turns out that while this is a big old file the real problem is elsewhere. Notice how the memory during this blocking script goes up and up with a number of garbage collection cycles throughout? This is due to a memory intensive process. A quick look at a profile of the site loading show us that the main offenders are found in the lunr.js file. Lunr is the full text search engine that we run inside our app to provide you with the excellent instant search to all the Angular docs (API, guides, tutorials, etc). Unfortunately, we are creating the search index in the browser at the application bootstrap, which is blocking the rest of the application from running and stopping the page from rendering. I looked at various different options to fix this. Initially I thought, “Let’s just generate this index on the server and download it”. Sadly the generated index is numerous Mb in size so this is not acceptable (especially if you are on your 3G connection)! I also looked around to see if there were alternative search engines we could use. I didn’t find anything that looked like it would be more performant that Lunr. So if this was no go and we must generate the index in the browser we needed a way to do it without blocking the rendering of the page. The obvious answer is to do it in a Web Worker. These clever little friends are scripts that run on their own thread in the browser (so not blocking the main rendering thread), to which we can pass messages back and forth. So we simply create a new worker when the application bootstraps and leave it to generate the index. Since the messages that can be passed between the main application and the worker must be serialized it was not possible to pass the entire index back to the application. So instead we keep the index in the worker and use messages to send queries to the index and messages to get the results back. This all has to happen asynchronously but thats OK because AngularJS loves async and provides an implementation of the beautiful Q library, in the form $q service. // which does not block rendering and other browser activities. You can see that since we are interacting with an async process outside of Angular we need to create our own deferred object for the index and also use $apply to trigger Angular’s digest when things happen. The service itself is a function which takes a query string (q). It returns a promise to the results, which will be resolved when both the index has been generated and the query results have been built. Notice also that the query is not even sent to the Web Worker thread until the promise to the built index has been resolved. This makes the whole thing very robust, since you don’t need to worry about making queries before the index is ready. They will just get queued up and your promises will be resolved when everything is ready. See now that the same block of script is there but now the solid darker rectangle is much smaller (only 0.5ms). This is the synchronous blocking bit of the script. The lighter paler block is the asynchronous children, which refers to our web worker. Interesting by moving this into a new thread it also runs faster as well, so a win all round! There is always the question of browser support. Luckily most browsers do support Web Workers. The outstanding problems are the older Android browsers and of course Internet Explorer 8 and 9. So we have to put in place a fallback for these guys. I considered using a Web Worker shim but actually that would just add even more code for the browser to download and run. Instead I used the little understood service provider pattern to be able to dynamically offer a different implementation of the docsSearch service depending upon the browser capabilities. The webWorkerSearchFactory, which we saw above, is provided if the browser supports Web Workers. Otherwise the localSearchFactory is provided instead. This local search implementation is basically what we had in place in the non-performant version of the docs app but with a small user experience improvement. We still have to block the browser at some point to generate the index but rather than doing it immediately at application bootstrap we delay the work for 500ms, which gives the browser time to at least complete the initial rendering of the page. This gives the user something to look at while the browser locks up for a couple of seconds as it generates the index. // which blocks rendering and other browser activities. We could, of course, go further with this and chunk up the index building into smaller blocks that are spaced out to prevent a long period of blocking but since the number of browsers that this affects is growing smaller by the day it didn’t make sense to put more development time into this. How and when we should invalidate old cached indexes? We generally release a new version of AngularJS once a week; so it is likely that the cache will need to be invalidated weekly; also people may want to look at different versions of the docs, should we cache more than one version and how do we decide which ones to keep. Also, LocalStorage has very variable and limited capacity. One has to put in place code to cope with storage running out. The indexes are rather large so this could happen quite often. On mobile we probably don’t want to be caching multiple large indexes anyway since storage is more of a premium in such devices. Given the speed and user experience improvements achieved simply by moving the index generation to a new thread it was felt that this was a good enough solution for now. If you have any other suggestions feel free to comment or even better put together a Pull Request to the repository with further improvements! I am a huge fan of the NRICH website – a resource “rich” site for anyone interested in learning or teaching maths. I regularly read through their monthly newsletters and have used it to support my kids’ maths development as well as a source of interesting mathematical bits and pieces for my own entertainment. I am also aware that my kids’ school uses it occasionally for ideas for “Home Learning” topics (they don’t set “Home Work”). For this I am very pleased because the kind of activities suggested on NRICH are so much more creative and fulfilling than the mindless of traditional maths exercises. I have often debated what the most important and useful skills one should learn in maths; and although I have come round to the idea that knowing your multiplication facts (an exercise in memory akin to learning to recite poetry) can be useful in lowering the amount of work your upper brain needs to do when solving number related problems, I am more convinced than ever that a solid understanding of how numbers can be manipulated and perceived along with solid analysis and problem solving. With that in mind I was really pleased to see a recent article on their site called Developing Number Fluency. The sentence that caught my attention was “The first thing to say is that fluency is not only about number”. So often people equate maths with number and number only. That is such a shame. It is like saying that literacy is only about spelling or music is only about scales. Maths can be creative and beautiful and fun and we should all be shedding our preconceptions and prejudices and looking deeper into what joys can be found in understanding patterns both in number and other areas. This allowed me to test that the getCheckedLabels method had been called but then I wanted to get this spy to return some mock data via the promise. I started thinking I was going to have to write a load of boilerplate code to store and then trigger the success handler in my test, which looked really ugly. Simple, eh? This mocks out the getCheckedLabels method with a function that returns an already resolved promise. The test is clean and simple and does what I want. Last night I attended a seminar with, the excellent Japanese aikido instructor, Sekio Endo 6th Dan, hosted by the Aikido Development Society up in Woodford. Endo sensei has trained for many years with the major teachers of the Japanese Tomiki aikido fraternity. It was great to see that his style of aikido was very similar to what we do in our club. The focus of his teaching at this event was on the atemi wasa (first five techniques) of the randori no kata. Here is a clip of him demonstrating this kata in full, the 17 basic techniques of the Tomiki aikido system. This was taken in Denver but it gives you an idea of his style. He emphasized the principles of balance breaking and keeping one’s own body in good posture. Notably his balance breaks were always down the weak line. The technique that stood out in this regard was aigamae ate (technique two) where he suggested that rather than pulling on uke’s arm down the line of the attack one should direct it slightly down their weak line in front of them. In techniques like gedan ate (technique four) he said that the back should stay vertical when throwing and throughout he always insisted that one should keep the hands in centre, especially for techniques like gyakugamae ate (technique three), where he said that use of the second hand would help keep both arms centred. Each technique originated from pretty static, ma ai, position where the hands are just touching, which meant the techniques came across as a little snappy and vigorous. It would be interesting to see how he would use uke’s energy from a more committed attack. I could see how this form would be useful, though, when it comes to tanto randori (knife competition) where the attacker rarely over commits to the thrust. It was interesting to see that he felt that uke had to have a certain tension in their arm when attacking as in reality if their arm was too floppy they could be easily overcome by tori and attacked and hit, or cut if they had a weapon. This resulted in a slightly different feel to the balance breaking, where you could rely on a movement of uke’s arm causing their whole body to off balance. As well as the standard form of the atemi wasa, Endo sensei showed applications for each from single hand grasps, ai hamni (natural posture), gyaku hamni (opposite posture) and both hands grabbed. It was lovely to see how the same movements worked in each scenario. Endo sensei came across as a very humble, happy and friendly person on the mat. His teaching was straightforward and down to earth with clear practical efficiency. I recommend getting down to Folkestone to see him teach this weekend. When using N2 with MVC you may want to use some N2 services in your controller. This is really easily achieved by simply creating a constructor for your controller with a parameter for service you require. N2 will kindly wire up the controller for you. And here is a real example from the UserRegistrationController of the MVC templates project. This controller needs to be able to send emails to users who register and log errors. The Tuesday night classes return tomorrow after a three week break over the Christmas holidays. I hope that the period of abstinence from practice has fuelled the body, mind and heart for more earnest practice for 2008. A break from training is a double edged sword – it can be both beneficial and detrimental. I often find that the break allows me to consolidate in my mind what I have been seeing or practicing on the mat but haven’t had time to sit back and absorb properly. On returning to the dojo I have renewed vigour and my aikido feels more natural and balanced. Also, I find that the motivation to get back into it sometimes dwindles and I need a kick start of a few good sessions to get back into the training mindset. As always, moments like these are good opportunities to train your mind and heart; the loss of motivation is just a test of your determination and commitment to training. What is the point of practicing aikido for a few months or even one or two years? Yes, you may get a black belt but you will soon lose any benefit gained after only a short time off the mat. The lessons learnt in aikido are not for ever. The benefit of aikido is in the practicing and as soon as you cease to train you lose that. I was very lucky and grateful to receive a great Christmas present this year. It is a training manual written by one of the foremost exponents of karate and is arguably responsible for bringing karate to the mainstream of Japan from the islands, Gichin Funakoshi. I must admit I know very little about karate. My only direct experience was a few weeks as a teenager in a karate club in the Midlands. The most profound memory being given the opportunity to have a bit of fun with some padded mits. I managed to pop my friend in the face with a punch. The punch did little harm but he was close to a concrete pillar and as his head flew back he cracked the back of his skull on the wall. Let me just say that there was quite a lot of blood to clear up. I didn’t realise it at the time but this has put me off punching and kicking martial arts for a long time. Any way back to Funakoshi. What amazed me about this book was the amount of emphasis that was put on personal, moral development over fighting skills. This was completely opposite to my (and possibly the popular) view of karate as very macho and competitive. The personal development aspect is exactly what encouraged me to start aikido in the first place. I wanted a physical martial art but I also wanted something with a decent philosophy that fitted with my own. On reading this book I found that Gichin Funakoshi’s outlook on life was actually incredibly similar to Ueshiba, O Sensei. Even their life stories are not that different. I hope to make some comparisons between my understanding of aikido philosophy and this man’s karate-do in the coming weeks. So keep an eye out for those. In the meantime, practice on Tuesday nights are now going to focus on syllabus for a few weeks as we look to get our yellow belts up to orange and bring the newly qualified beginners up to yellow. As always everyone is welcome to come along. There will be plenty of opportunity for quality practice and you might even find you learn something new! Ruby allows built-in numeric types to co-exist seamlessly with user-defined types. To the client of a non-standard library the interactions between the library and the built in numeric types is fairly invisible. This allows you to define a new type and use instances of it as parameters to built in methods. As an example, consider that we have implemented a class called MyNumber. If the right methods have been implemented on MyNumber then the following code will work – hopefully with the correct semantics. In some cases it is necessary that the parameter passed in is actually of the same type as the Numeric. An example are the bit shift operators. It doesn’t make sense to shift a value by a non-integer amount (or does it??). In these cases the Numeric class attempts to convert the parameter to the right type. In this case an Integer (or Fixnum to be more precise). This is done either directly, as in the case of Float, or it is done indirectly by calling either to_i or to_int on the parameter. So to allow your class to be used with the Fixnum#<< operator all you have to do is implement to_i. There is a similar to_f method you can implement to convert to Float. Sometimes it is simply necessary to ensure that the object of the method and the parameter have the same type. The aim of coercion is to convert built-in types to match the user-defined types. This is used frequently to allow Fixnum and Bignum objects to interact with Floats. For instance, in the following code, the Fixnum get coerced up to a Float before the / operator is invoked. In this case it is the Float#/ operator that actually does the calculation. This is achieved through implementing the coerce method. This method attempts to coerce its parameter to the same type as itself. The clever bit comes inside the Numeric class when a method is called that doesn’t know about its parameter. The Fixnum#/ operator is invoked but it doesn’t know what to do with a parameter of type MyNumber. Instead it calls MyNumber#coerce passing in the self object (in this case the Fixnum 3) as the parameter. The / operator is then invoked on the value returned from coerce. So assuming the MyNumber class implements both MyNumber#coerce (which coerces Fixnums to MyNumber instances) and MyNumber#/ then the above code will work. Again, hopefully with reasonable semantics. This is all well and good but what about implementing this mechanism in the IronRuby libraries? The convert to Integer implementation is fairly straightforward, we can call Protocols.ConvertToInteger and let it do the work of invoking to_i or to_int accordingly. E.g. // Swap self and other around to do the coercion. This method invokes Coerce on the other object passing in self and then invokes a method that you passed in, which corresponds to the original method called. In the case where an operator has been aliased, such as Fixnum#modulo and Fixnum#%, we have to be careful. Ruby insists that the same operator/method is invoked after the coercion regardless of aliasing. This means that despite Fixnum aliasing modulo and % to use the same implementation, MyNumber could implement both separately even with different semantics. Therefore when implementing Fixnum in IronRuby it is necessary for modulo and % to have separate methods for each when the parameter is arbitrary. Note the multiple RubyMethod attributes in this method where other is int (Fixnum).